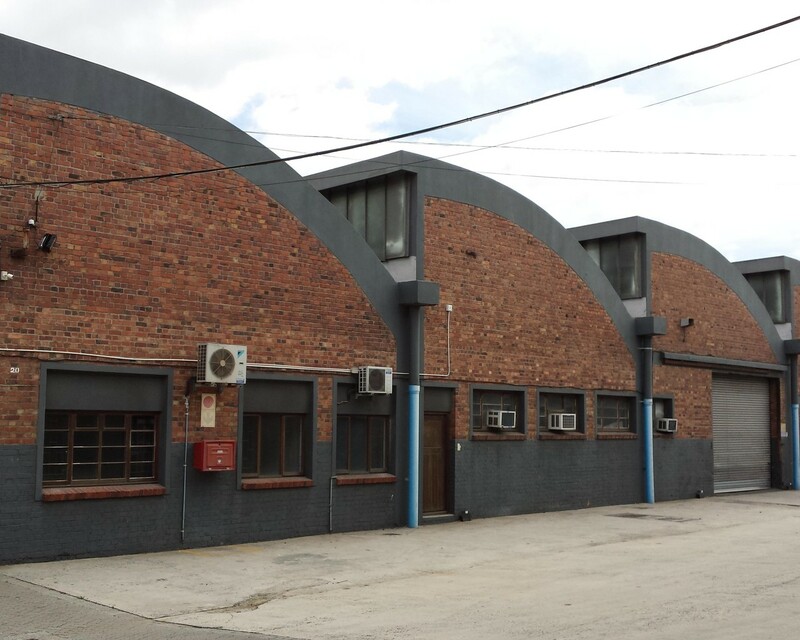 2,789 Sqm Warehouse to rent at 24 Gunners Circle in Epping Industria. Neat industrial premises located in a secure business park in Epping. The building includes some office space, staff canteen as well as ablution facilities. Large yard area with good access for trucks into the park. 24 Gunners is close to all main public transport routes in the area. there is full access control with 24 hour security in place.